In the run-up to the 28th edition of the Merano WineFestival (8-12 November 2019). The quest for the best involved a world tour in search of seven wines of excellence. The international selection of the Hunt began in Lebanon with Le Souverain 2013 of Chateau Ksara. It is based on Marselan, a multivarietal blend composed of Arinarnoa vines, which gives structure and full colour, and is a cross between Cabernet Sauvignon, Grenache and Cabernet Franc. This red is characterised by a sublime complexity, with a hint of wild blackberries and a very spicy aroma. On the other side of the world in Argentina is Colomé’s Altura Máxima 2016, produced from a Malbec vine. It is complex, intense and deep red, and high altitude comes through in the scent. Luna’s 2016 Pinot Noir, from New Zealand, is produced entirely in an ungrafted Pinot Noir vineyard and stands out for its typical, fresh and truly elegant taste, with hints of wild cherries and velvety tannins. “In this review of international excellence in the world of wine, I also wanted to include the Japanese Nigori Sake of Gekkeikan. This sake is unusual for its creamy, soft consistency and hints of fresh and aromatic rice”. It comes from the area of Kyoto. The Reserve Meritage 2016 of the Jackson-Triggs Estate Wines estate, meanwhile, is located in Canada. Made from a blend of Cabernet Sauvignon, Merlot and Cabernet Franc, this medium-bodied wine with a good tannic structure is characterised by a wealth of scents: from intense raspberry to herbs, and from pepper to faintly smoky. Also worthy of note is the rich flavour of Montes Alpha M 2016, a Chilean wine. It is produced from a blend of Cabernet Sauvignon, Cabernet Franc, Merlot and Petit Verdot and which has a soft and structured body with silky tannins. “The Pinot Noir 2016 of Penner-Ash Wine Cellars is extraordinary. It is a wine of fine texture and produced entirely with Pinot Noir in Oregon. It has a notable variety of scents like fresh raspberries, plum and cedar, the spicy notes of anise, and notes of leather on the finish”. 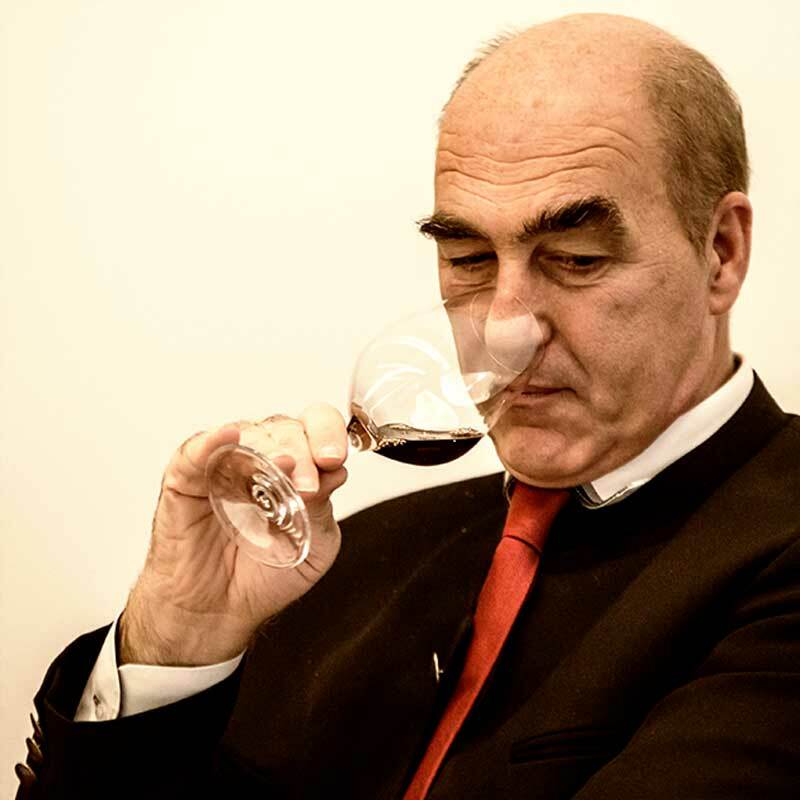 The international Hunt of Helmuth Köcher to seek out great wines characterised by a richness of scents has drawn to an end. But the search of the WineHunter will carry on with new ‘discoveries’, always guided by the motto “Excellence is an attitude”.